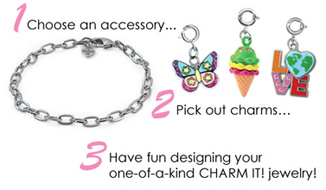 Let your daughters or nieces create their own jewelry with CHARM IT!® Charms and bracelets, specially designed for elementary and middle school aged girls. 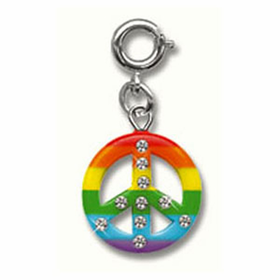 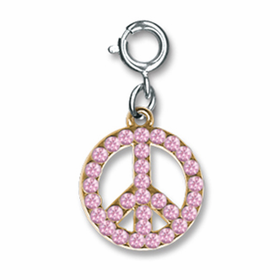 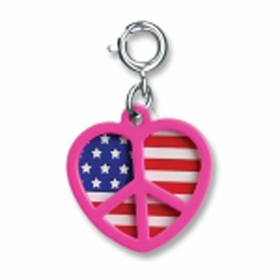 Our collectible CHARM IT!® peace charms spread the message of love, freedom, and happiness. 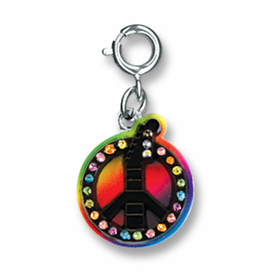 Charm bracelets for kids should reflect their personalities and their interests. 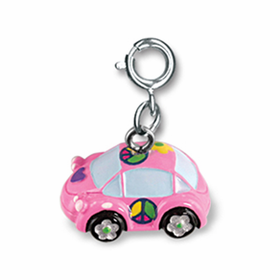 CHARM IT!® Charms have the perfect attitude and price tag to make both parents and their children happy.